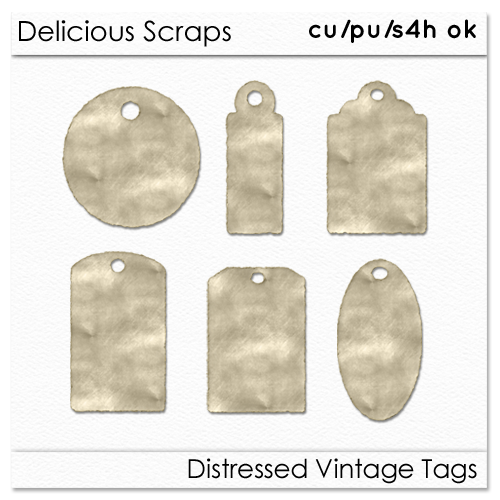 A set of Vintage Tags for Commercial Use. Click on the image to download the freebie. I have an award for you on my blog, thank you for all that you share! These are so great! Thank you for creating and sharing with all of us. I just love how creative you are! As always, I adore your talent!